Wilson Law, LLC also handles a broad range of business litigation for clients. 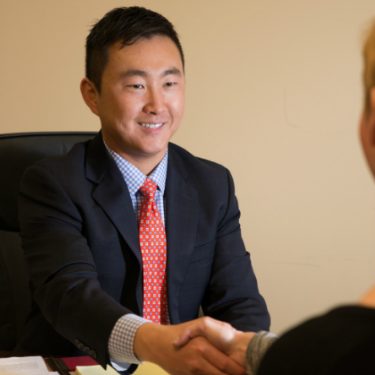 In addition to fundamental trial skills and litigation strategy, Lucas works directly with his clients to find alternatives to litigation to resolve business disputes. My reputation and success as an attorney was earned by creating strong relationships with my clients and providing value. At Wilson Law, LLC, you are not just another file on the shelf — I will protect your interests and help you reach your objectives. I hope you will place your trust into my deep understanding of the law. 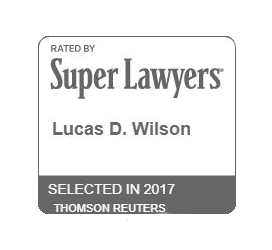 Managed by JR Web Services Copyright © 2018 Wilson Law LLC.